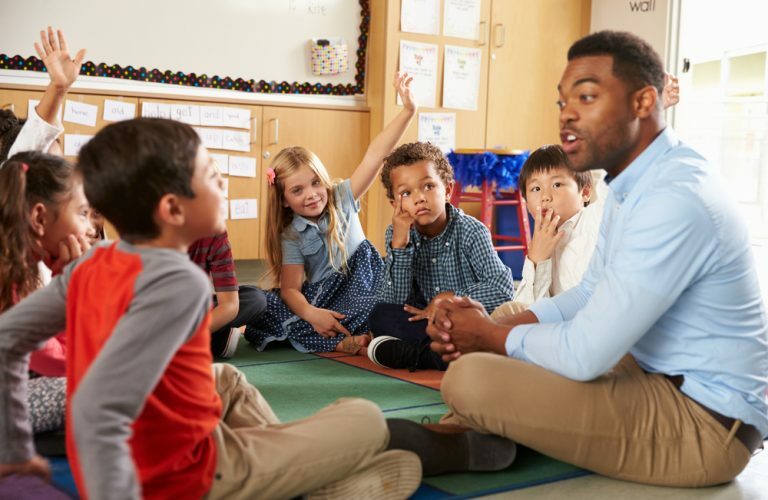 In this class, participants will learn specific strategies to both build and maintain a culture of excellence in their classrooms where students can succeed and perform at their highest levels of learning. They will follow a 5 step process that will have them analyze their present classroom culture, determine strategies they can use to build a more positive culture, implement those strategies over a period of time, evaluate the effectiveness of those strategies and finally determine which of those strategies they will continue to use in their classrooms. In the first step, participants will assess the culture that presently exists in their classroom. This will include students’ feelings and beliefs related to safety, sense of belonging, purposeful work, consistency, fairness, voice, and support. This will be accomplished through surveys and direct communication with both students and parents. In the next step, participants will look at various strategies to both build and maintain a culture of excellence. Specific strategies will be provided and modeled by the instructors and participants will have the opportunity to learn from their colleagues in the class. Participants will also be expected to research strategies on their own. In the third step, participants will determine the best strategies based upon their student’s needs. They will then implement those strategies over a period of time, collecting student evidence to determine the effectiveness of those strategies. The next step is the evaluation phase of the process. They will have created specific criteria by which to evaluate each action and using the student evidence they gathered, the participants will assess the effectiveness or ineffectiveness of each action they implemented. The final step is one of reflection. In this step participants will determine which strategies they will continue to use in their classrooms to build a culture of excellence, which need to be modified and which need to be discarded. Building a culture of excellence in a classroom, where students feel safe, are willing to take risks, have a sense of belonging and focus on learning is a classroom where students can truly reach their highest levels of achievement.